The magnet detacher is used to release and open Eas security hard tag with metal lock. The power of the magnet detacher is more than 7500GS. 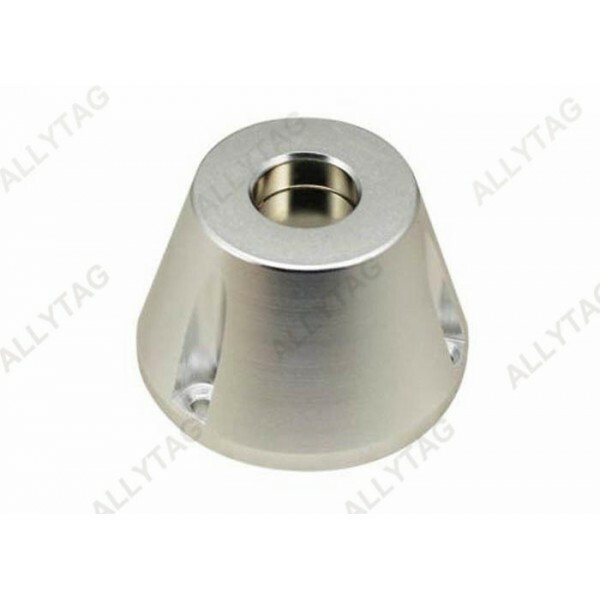 The hole part is very perfect for normal hard tag with bulk/raised lock, such as pencil tag, square tag, bottle tag and so on, but it is not suitable for golf shape hard tags. 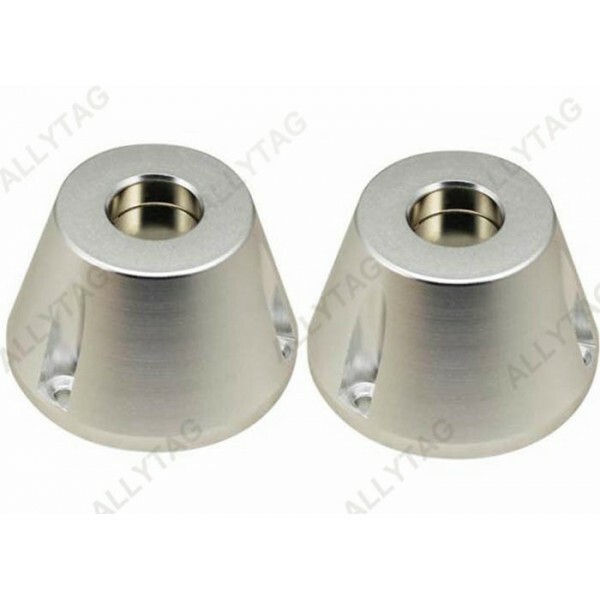 This magnet detacher with hole surface is suitable for eas security hard tag that has the lock hump-up, such as eas pencil tag, eas mini square tag and other tags that the lock part is standing out. It does not fit for golf shape eas security tag. 1. Reusable with extraordinary durability. 3. Ease to use and install. 4. Outstanding performance on defeating resistance. 6. Widely-used in detaching EAS tags with remarkable detaching performance. 7. 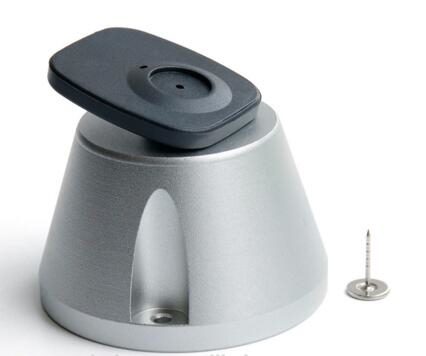 Prevent thieves from carrying normal magnetic detacher for shoplifting.